Most marketing organizations agree that video is the heavyweight in increasing visibiliy and engagement. There's just no better medium for communicating your story. Video opens up a clear, appealing dialogue with the most important people to you - customers, prospects, employees and investors. According to Brafton Wyzowl, 70% of brands say video is the most effective for content marketing. And today's technology has allowed you to reach them in a multitude of ways - through websites, blogs, emails, social media accounts, TV, and on. 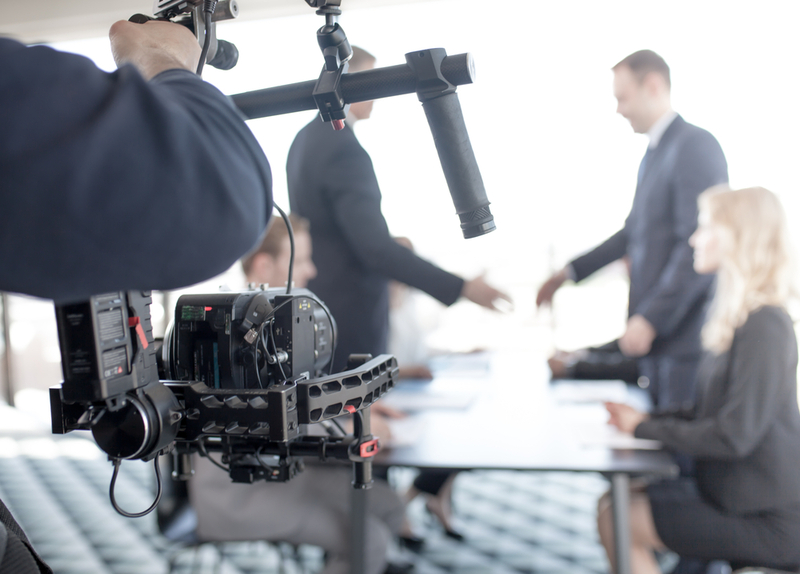 The challenge isn't making the videos, it's choosing the right partner and developing a good video development process, not unlike other marketing processes within the organization. We've found that organizations are all for making videos, as long as they deliver the messages to build revenue and enhance the brand. We'll help you tell your stories like no other. We are an award-winning video production house that unites cinematic quality with corporate and organizational messaging. We understand and can help you with the development process. And we can even help market them for you afterwards. Whether you need videos developed consistently or for campaigns, we can help. We thrive within organizational processes and time frames.